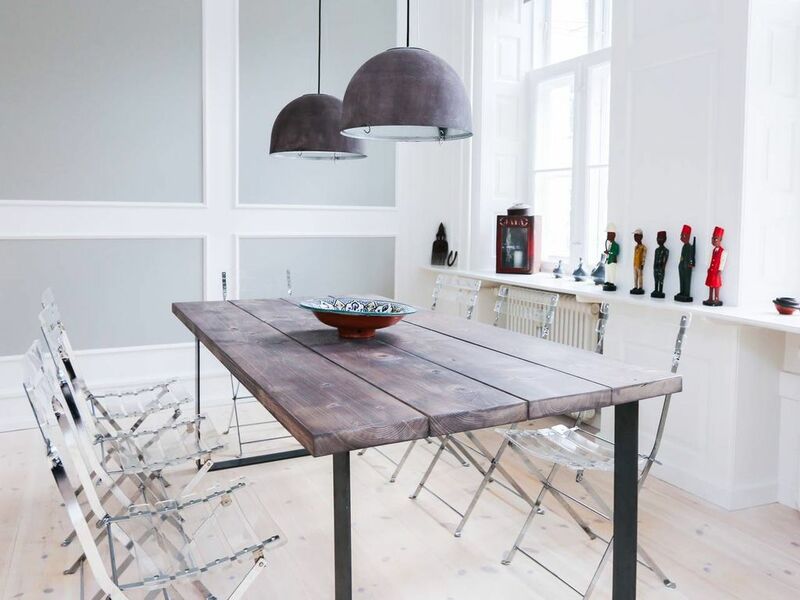 Spacious apartment in Copenhagen’s city centre, suitable for up to 3 guests. The apartment is located within walking distance from all of main tourist attractions, such as the famous harbour Nyhavn with its colorful houses, the royal residence Amalienborg, the Marble Church, the Little Mermaid and the main shopping street Strøget. It’s the perfect location if you want to explore the city by foot. One of Copenhagen’s main train stations – Nørreport – is just a short walk away. Located in the very center of the historic part of town with walking distance to all of the big attractions. Explore the historical cobbled streets and feel the presence of history. It is easy to get around to every part of the city from central Copenhagen, especially on a bike, which can be rented several places around the city – but remember to be careful, the Danes are very serious about biking, so it is important that you know the rules and how to manage a bicycle. Just across Nyhavn you will find Holmen, where you can rent a small boat and watch beautiful Copenhagen and the small canals from the water. Terrific apartment in center of Copenhagen. We very much enjoyed the apartment and particularly its location. It is convenient to attractions, shops and transportation (Nørreport station is a short walk).